Since I was a teen I have always struggled with acne. I spent my entire adolescence trying method after method to fight it and prayed that by adulthood it would vanish. 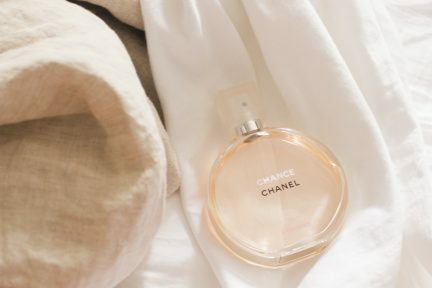 Unfortunately for me, that wasn’t the case and it never vanished on its own; but fortunately for me, I have been able to find methods that work for my skin to keep it more tame and cooperative over the years. My skin looked and felt the greatest during my pregnancy, even after it was still great and I have to admit the complete relief I felt to this. I was so worried about how pregnancy would effect my skin, and I had started to feel that the worry was all for nothing. I wish that had been the case indefinitely, but over the last year suddenly my skin has started taking a turn for the worse again. 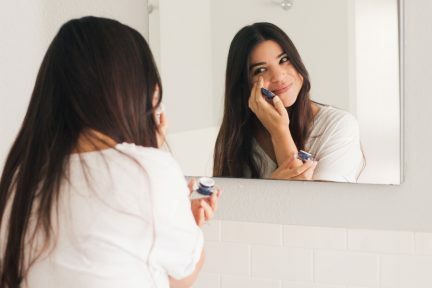 I think between having a baby, dealing with sleepless nights, and an erratic diet, motherhood just seemed to catch up with me and it was starting to really show in my skin health. 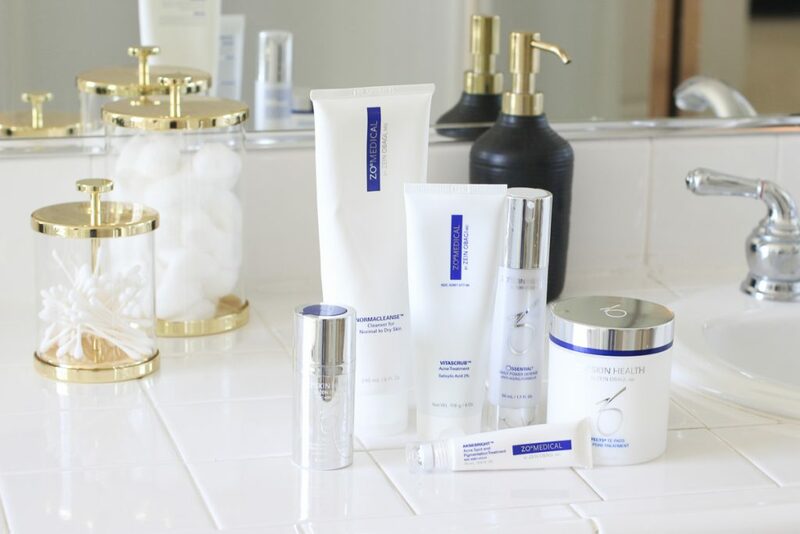 I started to try as many over the counter lines I could find, from CVS to Nordstrom, I feel like I must have tried so many cleansers and moisturizers that with the collection I have built I could open my own assorted skin care counter. I was contacted recently by the amazing team at Zo Skin Health to try out some of their products and I jumped at the opportunity. 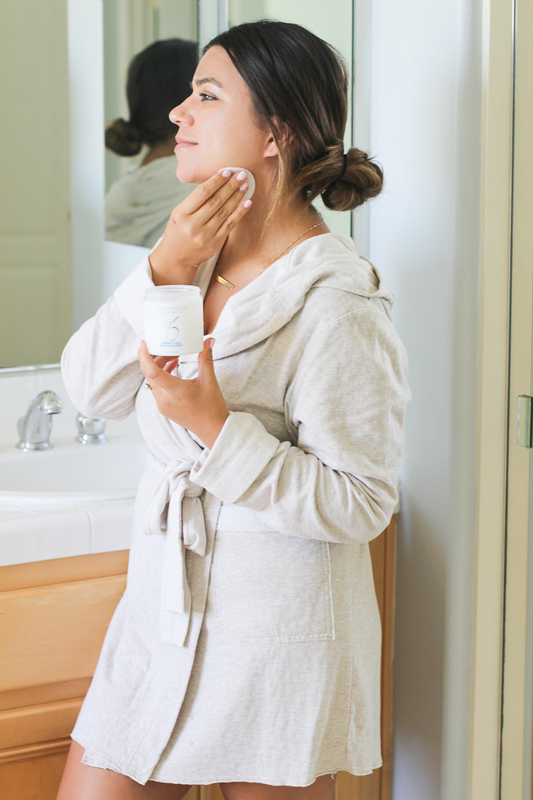 Back when I was seeing a dermatologist regularly I had been using products by Dr. Obagi and I absolutely loved them, I couldn’t believe I hadn’t thought to look back into their line sooner! 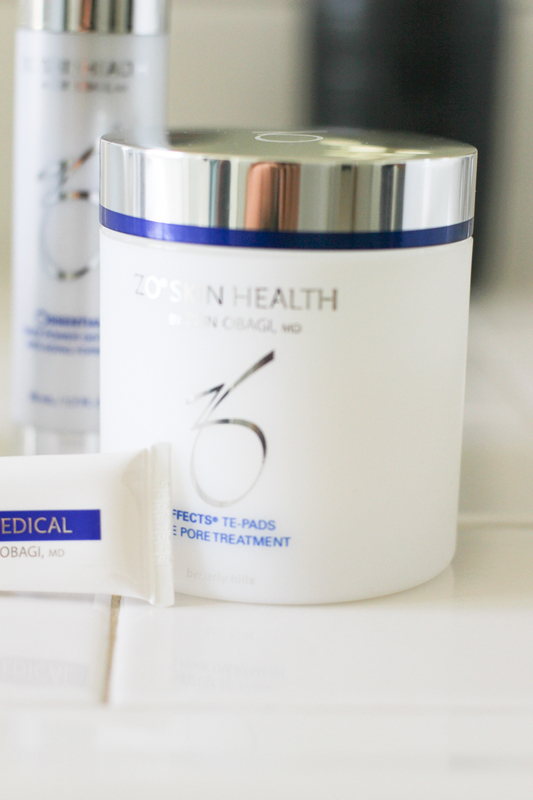 What I discovered was that Zo products are the newer, updated version of the Obagi Medical care line I used to use and they target acne issues more directly, it was great to find something specific for the problems I was having. The first step is cleansing, I use Normacleanse which is a gently cleanser. 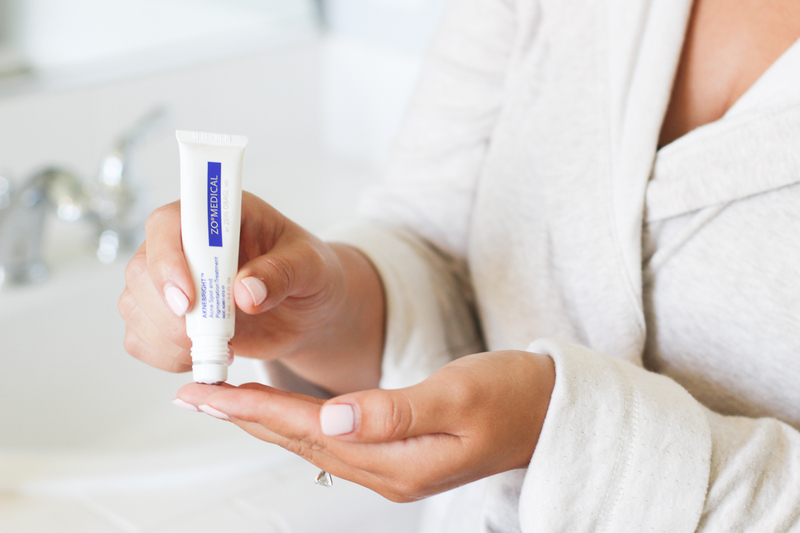 I love that it does not dry my skin out and leaves it feeling extra smooth afterwards. I have also been using a hypoallergenic antibacterial sponge while cleansing to get a deep cleanse, you can buy one at any cosmetic store or just use a clean washcloth! 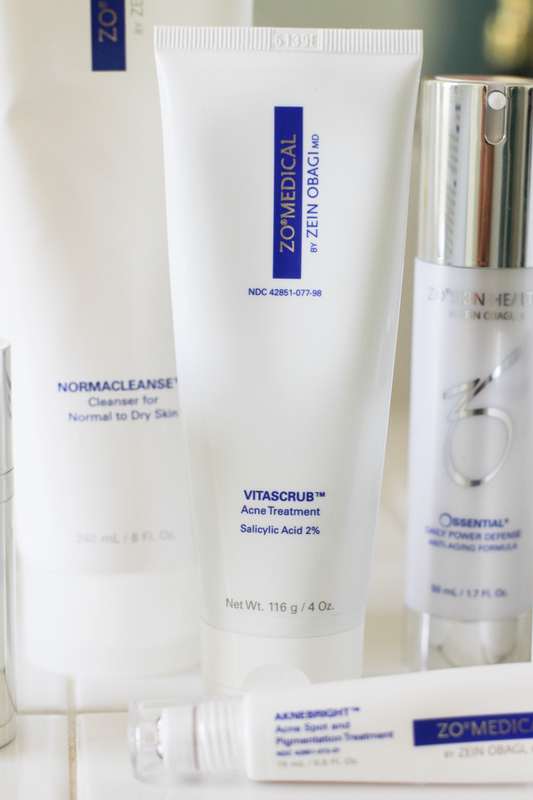 I follow with the Vitascrub Acne Treatment, but only in the morning and every other day since my skin is so sensitive to scrubs. After I cleanse I use a toner, usually only once a day, to give me that really good deep clean feeling and to remove clogged pores. My favorite is the TE-Pads which are specifically aimed to fight acne. Since using such a deep cleansing toner can dry out your skin, I only use them at night because my skin gets very dry really easy. Using the acne toner at night is also great because it gives my skin that really deep clean after wearing makeup all day. 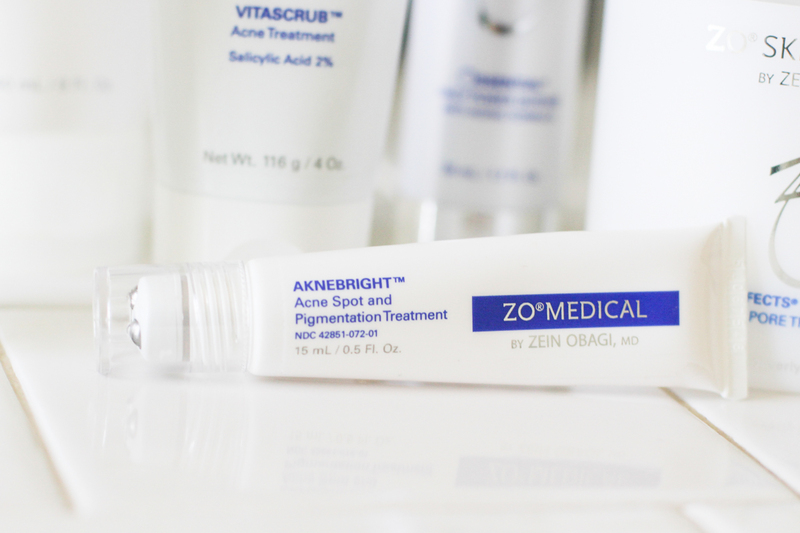 Next I apply the Aknebright Acne Spot and Pigment Treatment. This has an applicator on it, but I always rub in on gently with my fingers just to keep the applicator clean and sanitary. This has been great at helping my overall complexion, it doesn’t dry out my skin or leave it feeling greasy or shiny. My final steps are moisturizing and adding a primer at the end. I use the Ossential Daily Power Defense because it is light enough to wear during the day but provides a great amount to moisture. I then follow with the Oclipse Sunscreen + Primer SPF30, I never put makeup up on without having a primer under so that my makeup doesn’t sink into my pores and lines, and using one with an SPF is so important, especially when you live in a warm and sunny climate. 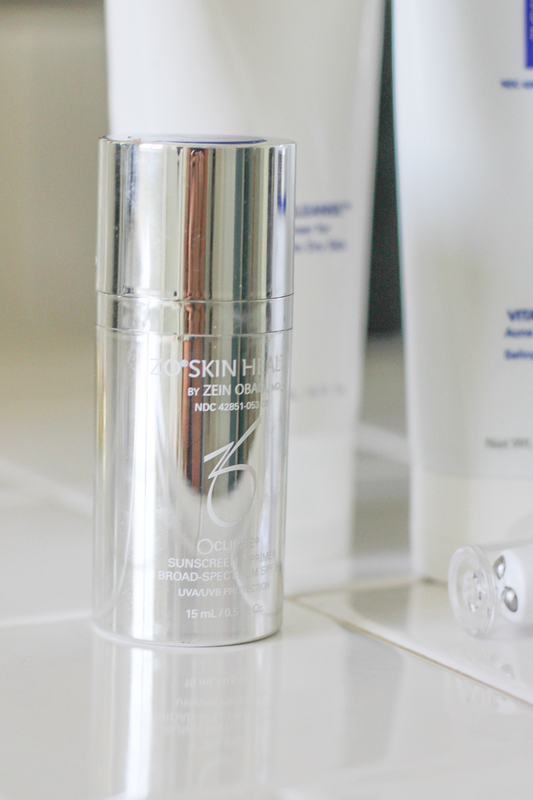 So far I have had great results using Zo Skin Health, I truly love their products and since I have started using them I have realized how many other people I know use and love them. 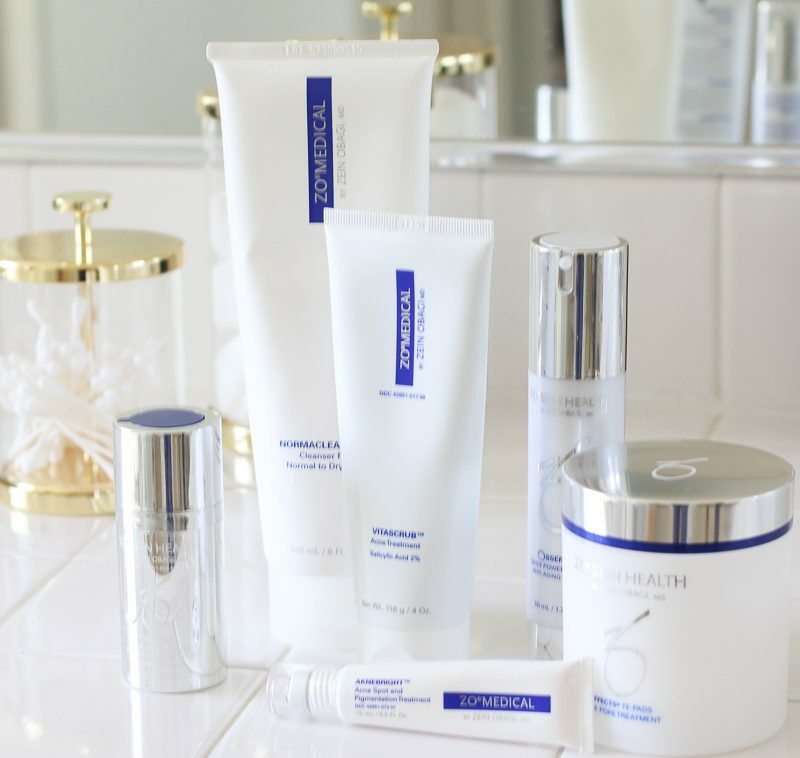 I plan to continue to invest in my skin health because I have realized what a huge difference it makes to use something made well, but in the end, everyone’s skin is different and you have to find what works for you. The trial and error can be the most frustrating thing, trust me I know because I have been there, but the key is to keep trying until you are happy with the results! 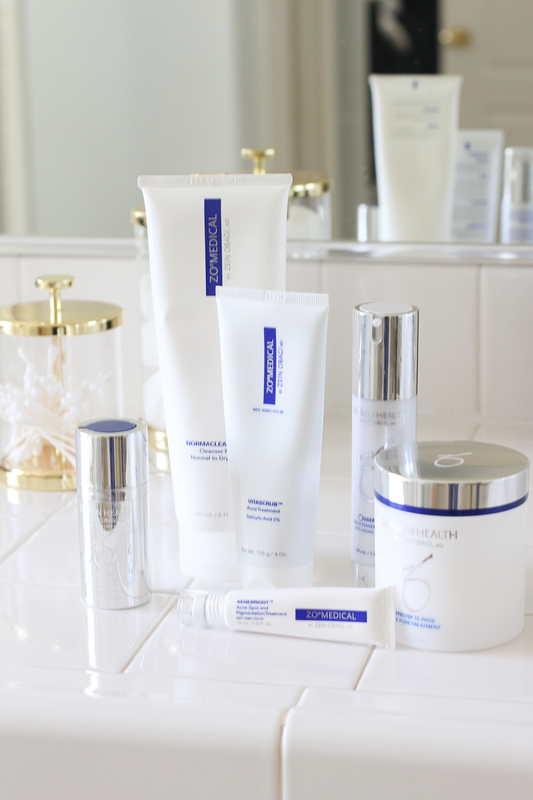 If you have any questions on which products work the best, I would recommend contacting one of the Zo Skin Health specialist. 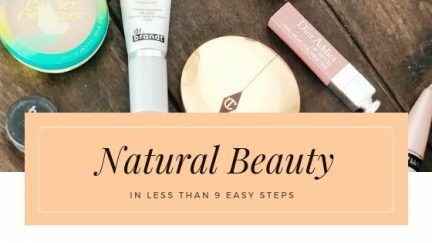 They really helped me find and decide which products would work best for me and were so kind and thorough while helping me! 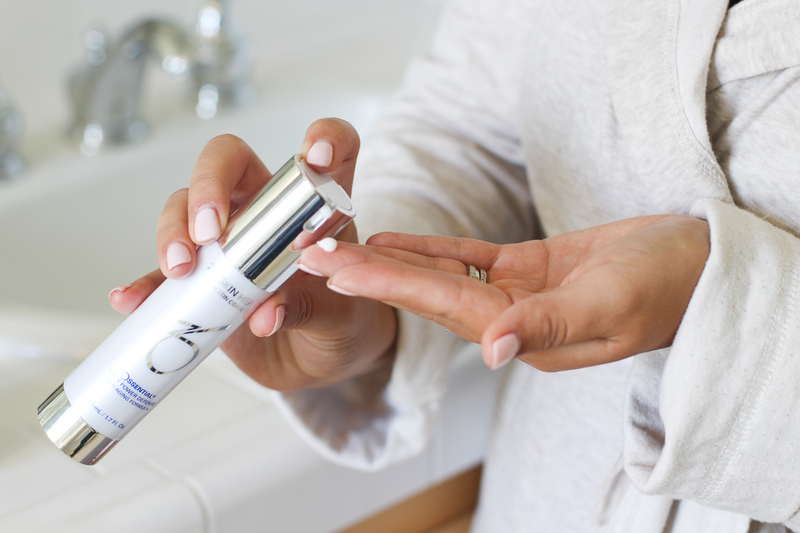 If you use Zo Skin Health, I would love to hear your thoughts and favorite products from the line!